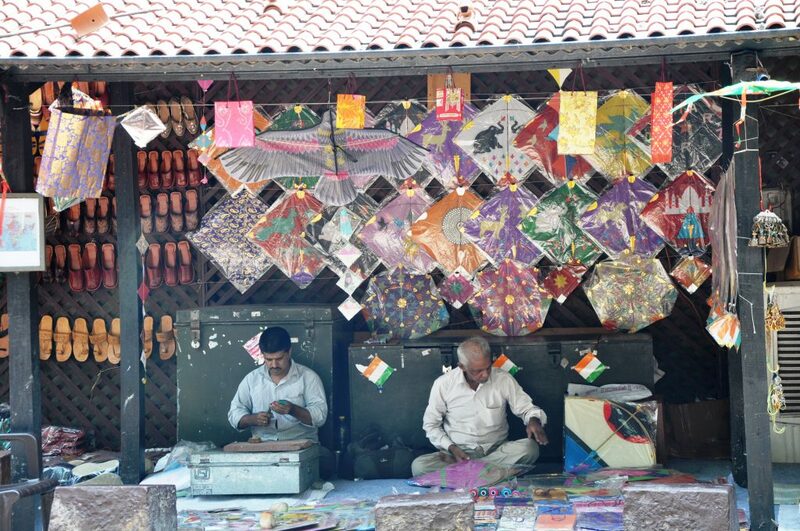 Each month the Museum invites around 50 craftsperson, except monsoon period of three months when only 10 craftspersons, to be in residence, to demonstrate their skills and sell their wares, and also to explore new design and market possibilities. Occasionally the programme has a theme, when a particular craft is displayed in all its variety. The theme can sometimes complement a special exhibition mounted at the Museum as per our guidelines of the Crafts Demonstration Programme. The research and documentation of traditional Indian Handicrafts and Handlooms is an important activity of the museum. Under this scheme the museum provides funds to scholars to undertake fieldwork to document traditions of Handicrafts and Handlooms, including Folk and Tribal Arts. Simultaneously documentation of the craftsperson who participate in the crafts demonstration programme of the Museum is also undertaken round the year. The Museum invites applications from students – graduates and undergraduates – for internships. These can be for periods of one month or more, depending on the qualifications of the applicant and the work available. Internship applications can be individual or through an institution. For example, Princeton University USA has been sending students on internships to the Crafts Museum every summer, as part of its International Internship Programme.